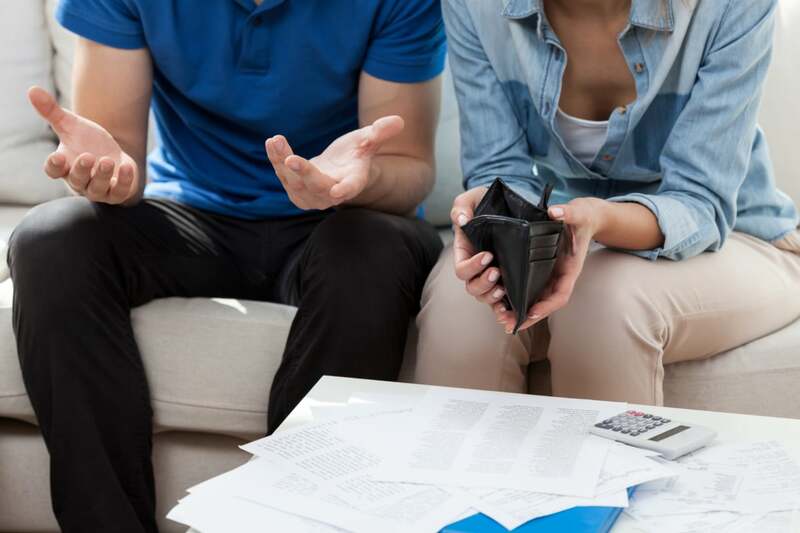 While many Americans are celebrating the new year with lofty goals, others are just trying to pay the bills and hoping no financial emergency arises. In fact, only 66% of Americans could afford to spend $400 in an emergency, and only 39% of Americans say they could cover a $1,000 emergency expense. This means that the majority of Americans are only one car breakdown, injury, or other unexpected expense away from financial hardship. If you are one of the thousands of Americans facing financial hardship, there is hope and help. Whether a lost job, health crisis, increase in the cost of living or other event has caused your financial hardship, it can be hard to know where to go and what to do. There are some simple steps you can take to help you and your family safely navigate these tough times. ● Monitor Your Accounts: You may already be living lean, but it is always worth double checking to ensure that you are keeping as much of your money as possible. 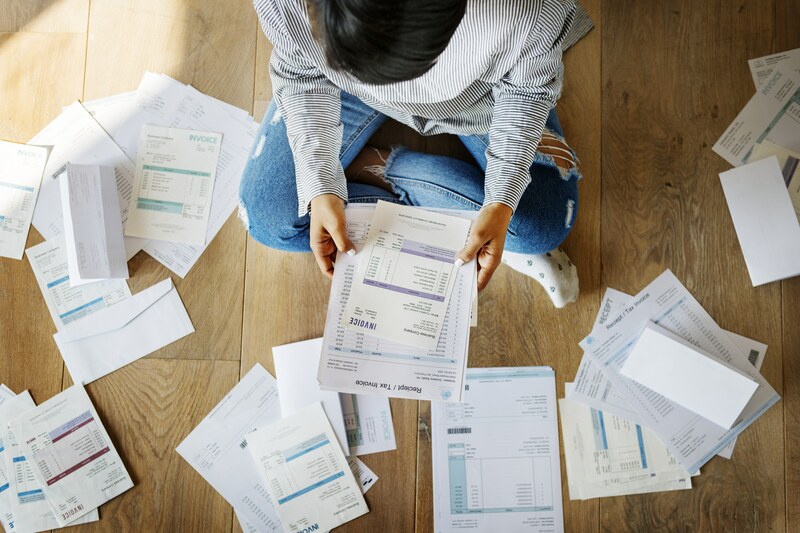 Take a few minutes to look through bank and credit card statements to ensure that there are no forgotten auto-pay subscriptions or unauthorized charges. ● Cut Expenses: Eliminate all possible expenses. Really consider what you can do without as you navigate this financial hardship. ● Lower Your Bills: You can also contact companies to ask if there is anything you can do to lower your bill. Some companies may offer income-based payment options or other relief, but these are often available only if requested by the customer. ● Get Help: Contact a bankruptcy attorney for an evaluation of your situation. 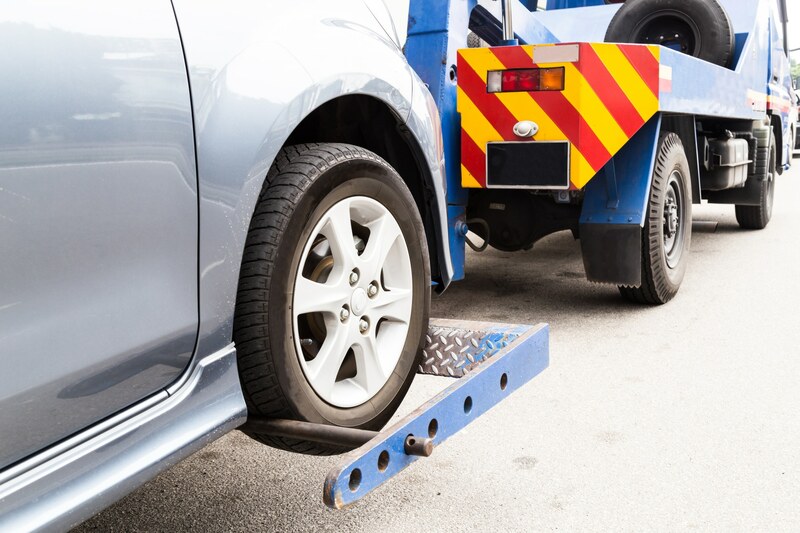 This is not a commitment to file bankruptcy, and the attorney may be able to help you find other options, as well. If you are considering bankruptcy, you likely have lots of questions. Choosing bankruptcy to help you overcome financial hardship may seem scary, but some of those fears may be unfounded. Many people fear that filing for bankruptcy will mean that they have to give up everything, including all assets and every bit of income. However, this is not true. Although some of your belongings may have to be sold to help pay off debts, Georgia law allows individuals filing bankruptcy to keep their home, vehicle, and other possessions in most cases. The fear that bankruptcy will have a negative impact on your credit is well-founded. However, bear in mind that missing payments, accruing large amounts of credit card debt, and accounts put into collections will also lower your credit score. A bankruptcy attorney can help you decide which path is best for your situation. There are also positive impacts of filing bankruptcy or at least retaining a bankruptcy attorney. For instance, a bankruptcy attorney can help you to stop debt collection calls and help you to make arrangements with creditors. Bankruptcy is no one’s first choice, but the attorneys at Cornwell Law Firm can walk you through your options and help you to make the best decision for your financial future. Do not wait to get an experienced attorney’s perspective on your financial situation and begin the process of navigating your way out of this financial hardship. 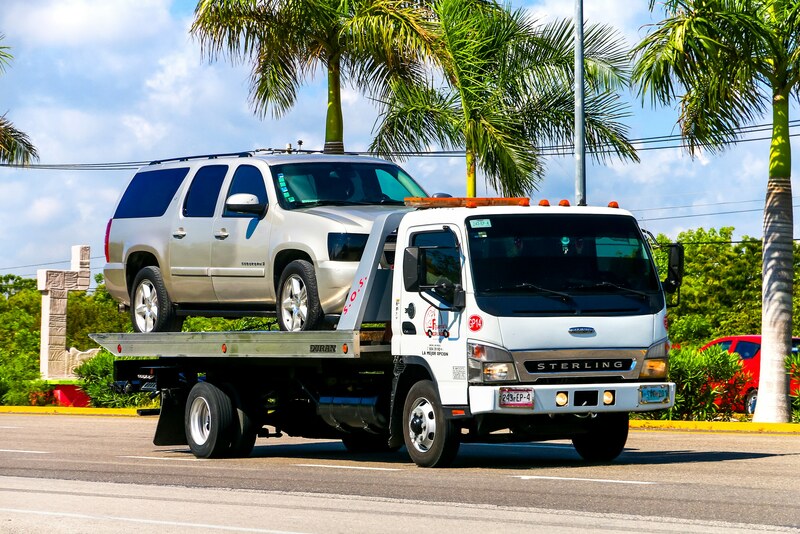 ​What are my Options Before and After Car Repossession?